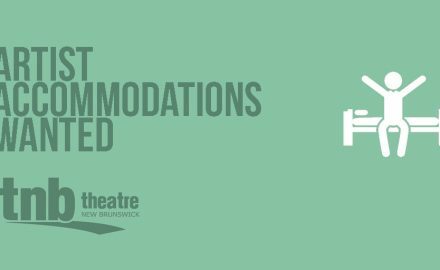 Do you have a room, suite or furnished apartment you’re looking to rent on a short-term basis? Theatre. 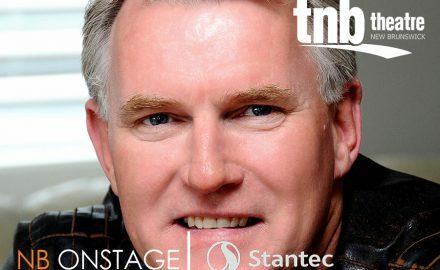 (Fredericton, NB) The Theatre New Brunswick Young Company (TNB Young Company) nurtures emerging professional actors who are supported. Actor Wally MacKinnon returns to his hometown for a performance of Any Given Moment. Our upcoming production of.